TASTING NOTES: A deep, intense red colour with a surprisingly youthful appearance after three years of aging. 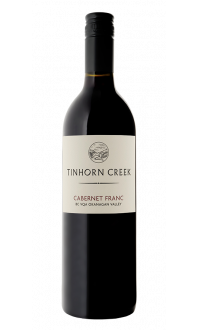 The wine’s aroma opens with mixture of deep fruitiness of fresh berries and an underlying spicy note that includes cloves, vanilla and white pepper, all of which adds to its complexity. The palate is well structured with mouth-filling supple tannins and flavours of licorice and ripe blackberries and points to a great potential for aging well into the future. Appearance: Bright, semi-opaque, deep garnet core, lighter rim. Nose: Medium aromatic intensity. Black cherry, black licorice, savoury herbs, and pepper spice. Palate: Medium acid, medium+ tannin, medium body. 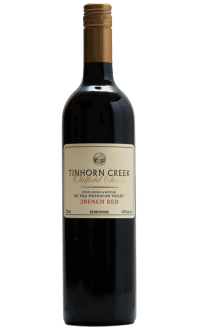 Black cherry, green vegetal notes, fresh savoury herbs, cloves, and white pepper. Quality: Outstanding quality. 90 points. 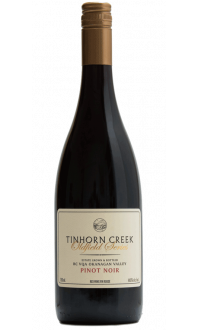 An example of classic, rich, bold BC Syrah. Food Pairing: Gouda cheeseburgers with grilled onions and pickled peppers, grilled eggplant, beef shawarma, rib eye roast with chestnuts and brussels sprouts, grilled lamb chops with garlic and chillies.